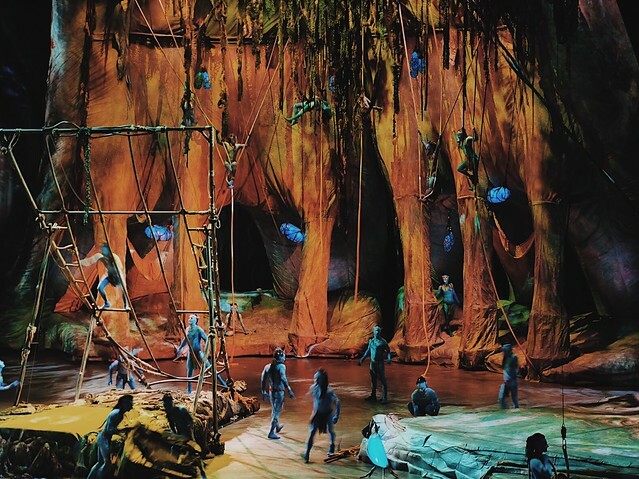 What could James Cameron be thinking when he created his own world and conceived The Avatar? It takes so much imagination to conceptualize what would later be one of the most successful movies of all time. It would be amazing to find out how many nights he spent sketching or just looking at nothing imagining how the creatures would look like. 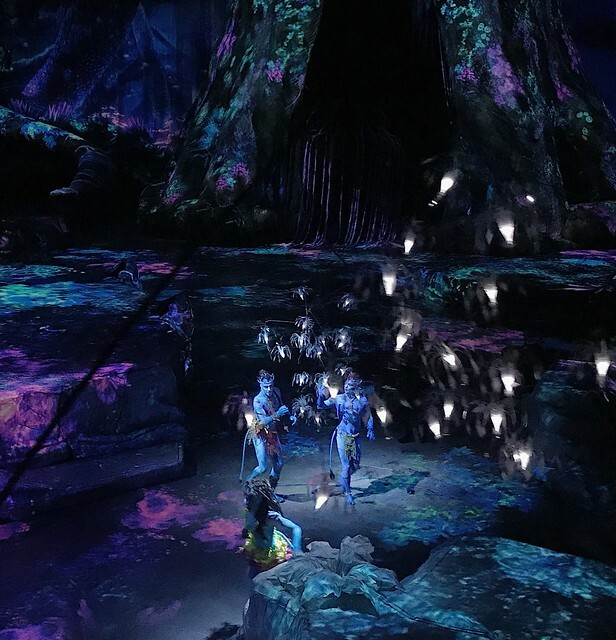 Three Oscars and $2.8 billion in box office gross later, The Avatar has been adapted to an also successful Cirque du Soleil production. 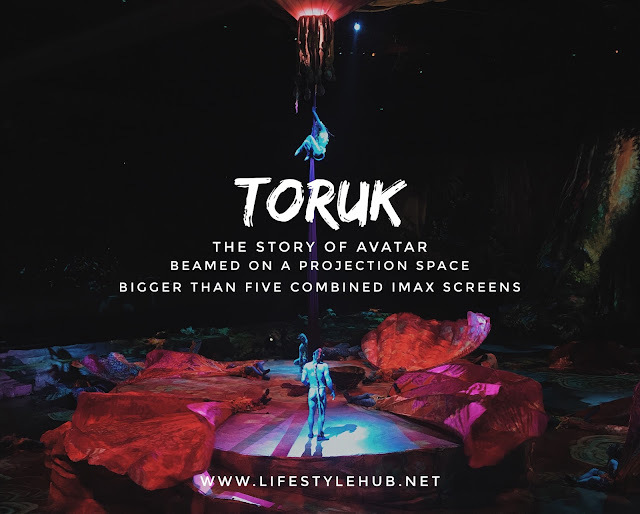 With how artistic and creative The Avatar material show is, who could blame Cirque du Soleil for transporting it from the big screen to the live stage. 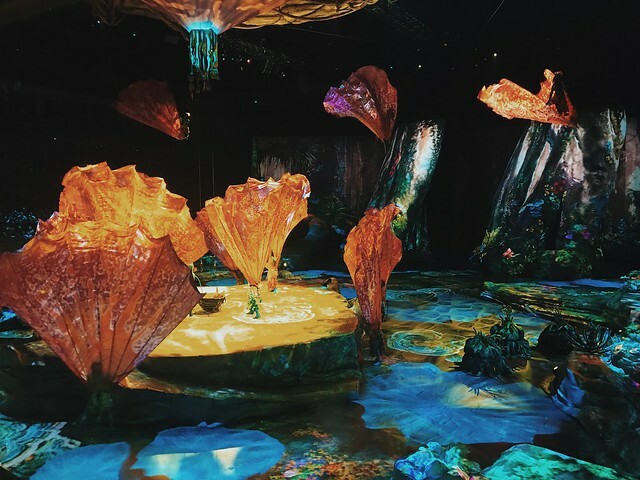 During our backstage tour, we were told that there are 40 super projectors that would help create the magical world of Pandora at the MOA Arena. This alone got me excited. That means that the projection space would be bigger than five IMAX screens combined. Not one, not two... but five! It's too awesome to miss! 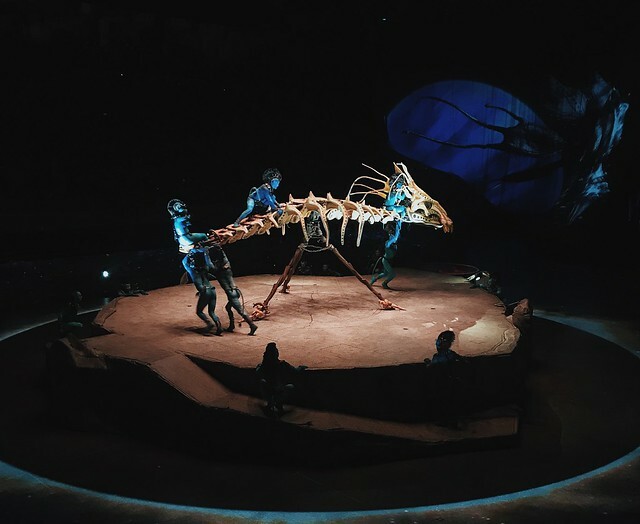 They also shared that for the show's debut in Asia after holding full-packed shows in North America, 27 big trucks carried the costumes and crossed the Pacific. 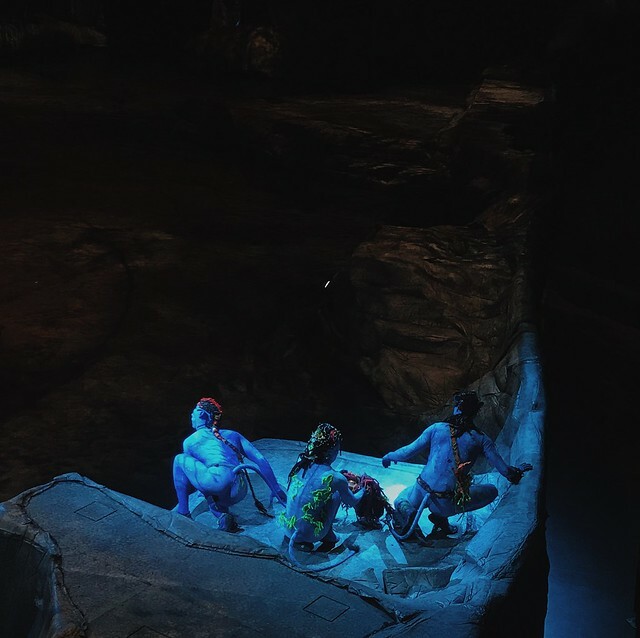 So much for thinking that the blue skinned-characters are all body painted. No, they're not. Those costumes are special, high-end spandex which allows acrobats to move fast and flexible. 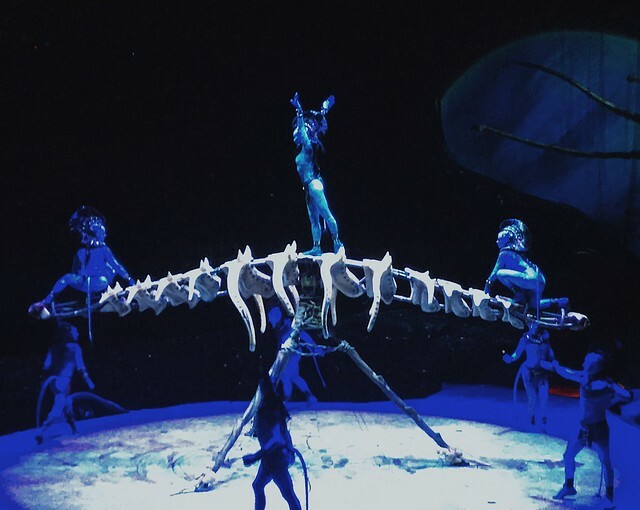 With so much effort, the show did not disappoint. I was lucky to be among the first ones who watched at the opening night. 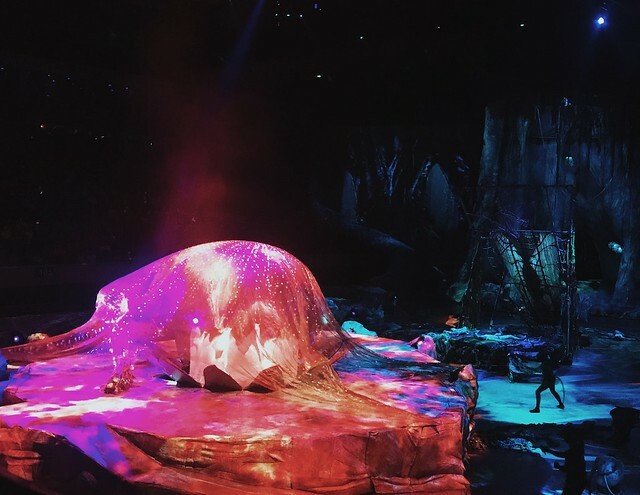 The entire basketball floor space of MOA Arena was so vibrantly dressed like Pandora. It's like watching the movie again but bigger and alive! It was the most eye-popping set I have ever seen! 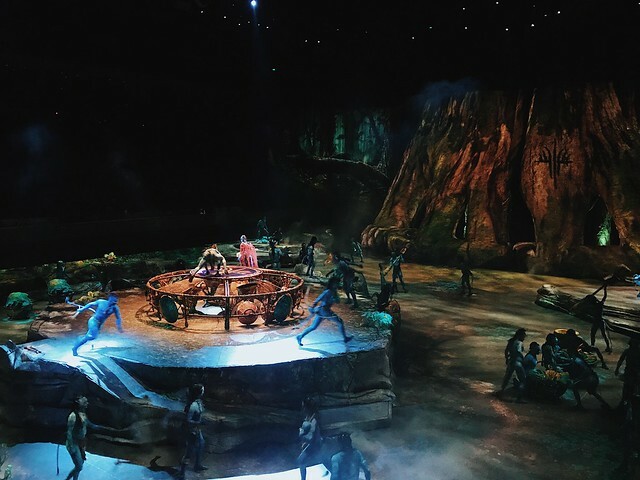 The signature Cirque du Soleil stunts were breathtaking. 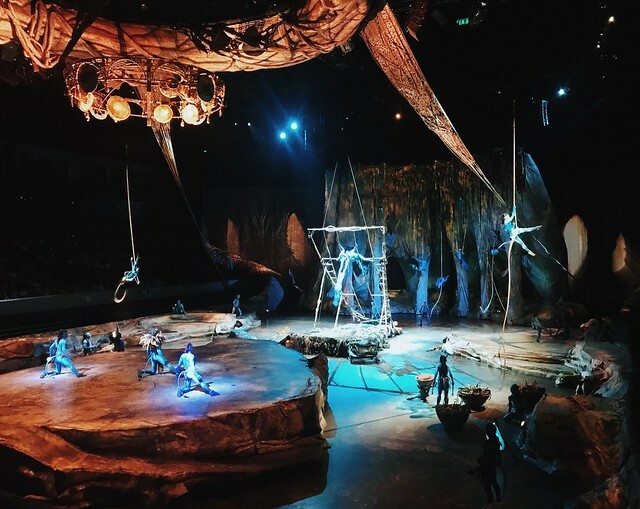 There were fewer performers compared to other Cirque productions but they all compensated for the huge space. 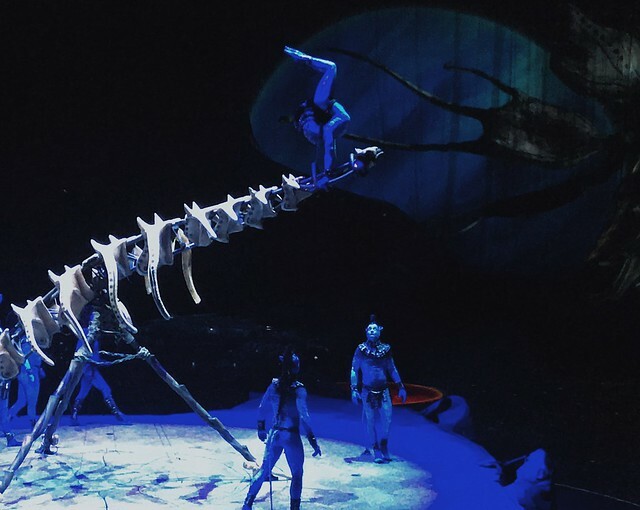 The death-defying choreographies were paired with impressive puppetry display and dramatic song numbers. 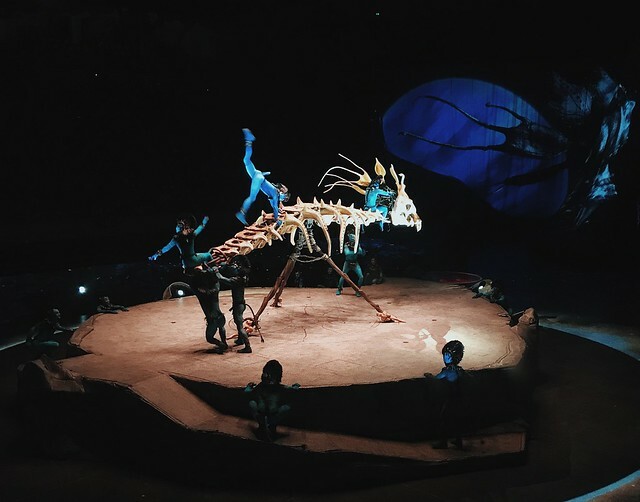 I could not accurately describe what I have seen so I gave you short videos and snippets from the show. 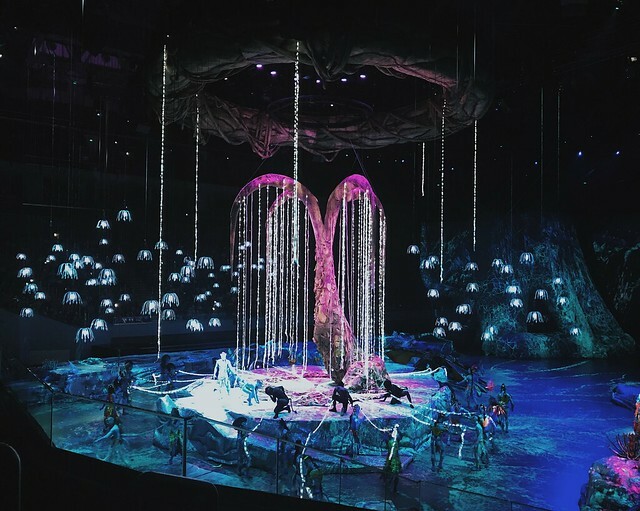 The show will run from June 23 to July 2 at the MOA Arena. There are just 15 shows before the crew will fly to Taipie. 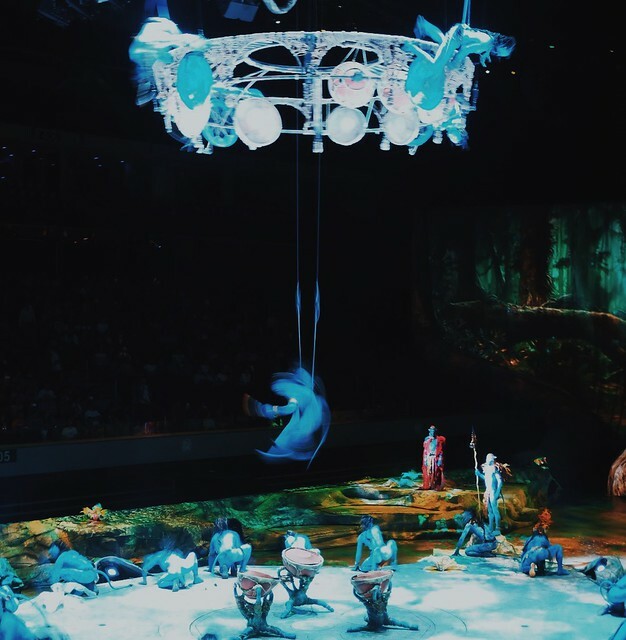 Good news for Globe subscribers as they will have 15% discount in show tickets. Globe Platinum customers get 20% off on the first 3 shows! The production may not come back to the Philippines again in the near future. So you better come out and unleash the Navi within.